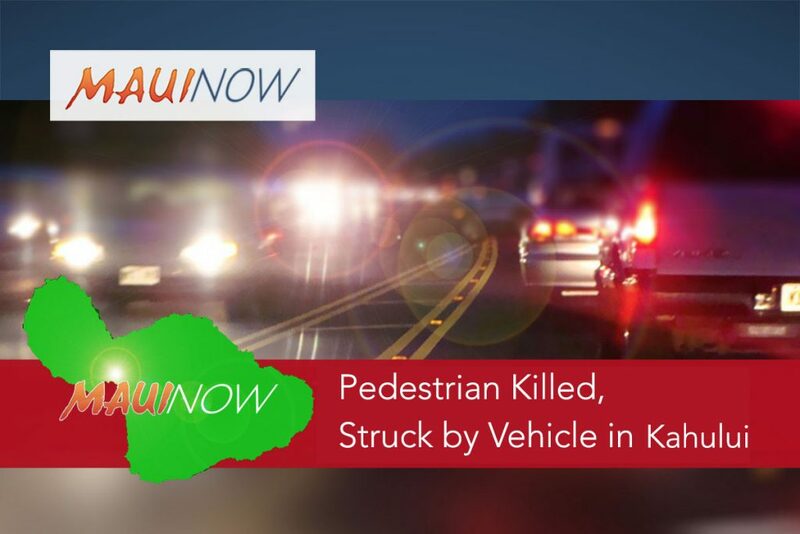 A vehicle-versus-pedestrian accident claimed the life of a Kahului woman. 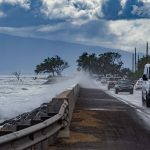 It happened at the intersection of Ka‘ahumanu and Papa Avenues in Kahului around 5:15 a.m. on Saturday August 4th. According to police reports, a white 1999 Ford Econoline van, traveling east on Kaʻahumanu Avenue, collided into a pedestrian crossing the intersection diagonally in the southeast direction, out of the marked crosswalk. The pedestrian, 37-year-old Yonina Helgenberger of Kahului, sustained fatal injuries and was pronounced dead at the scene. The driver of the Ford van, a 55-year-old male from Kahului, was not hurt. The involvement of speed, drugs, and alcohol are still pending as the investigation is ongoing. Two visitors were pulled unresponsive from waters at Keawakapu Beach on August 2nd. Authorities say they were found floating very close to shore, and fire crews responded to find bystanders already performing CPR on both of them. The 40-year-old man died on the scene, while the 37-year-old woman died the following day at the hospital. Police say both may have been visitors from the Republic of Korea. No word on what may have caused the apparent drowning. Also on August 2nd, four hikers were airlifted from Hoapili Trail in Mākena. Emergency crews were called to La Perouse Bay for a 16-year-old female hiker having trouble breathing. 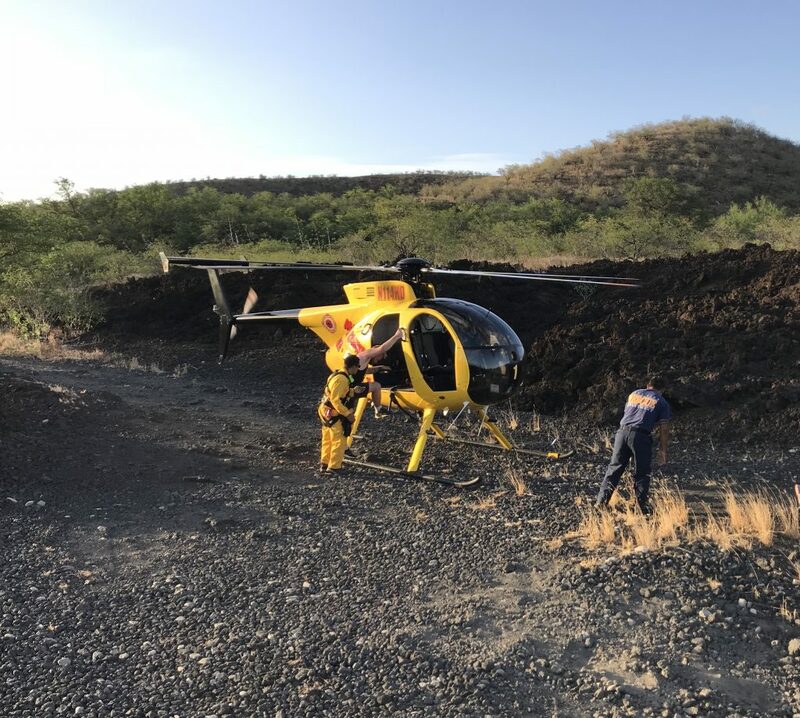 Around 6 p.m. rescue crews on board the fire department’s Air-1 helicopter located the teenager, along with two females and a male on the trail, also known as “The Kings Highway,” roughly two miles east of the parking area at La Perouse Bay. Once airlifted and evaluated, the teen, who was visiting from Arizona, was released along with rest of the group. A Maui-made film is headed to the Made in Hawai‘i Film Festival. Cinema darling Kuleana has been selected to screen at the festival, happening August 25th at the Hilo Palace Theater on Hawaiʻi Island. The drama, set on Maui in the year 1971, will be played as the festival’s closing film. It received the 2017 Audience Choice award at the Maui Film Festival, and the director will be attending this latest screening. 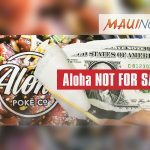 Stand for Aloha Rallies and March Planned Against Aloha Poke Co.